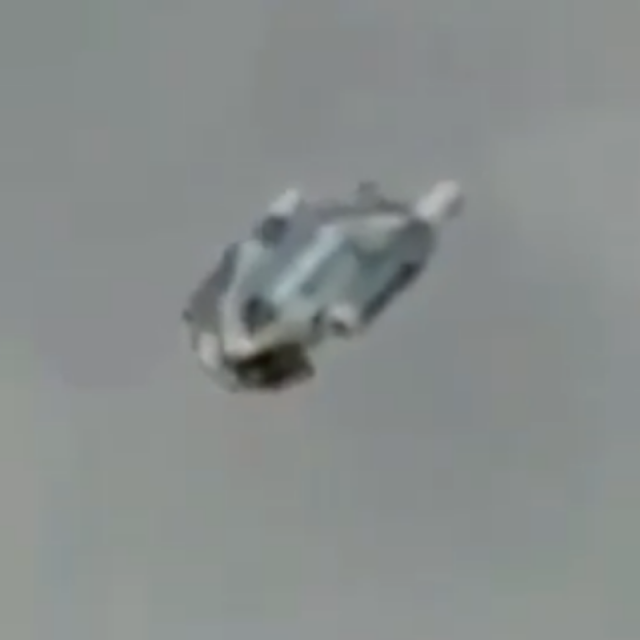 That is what I'm calling the back end of the Silver UFO and guys this is stranger than I first thought when looking at it from the side. 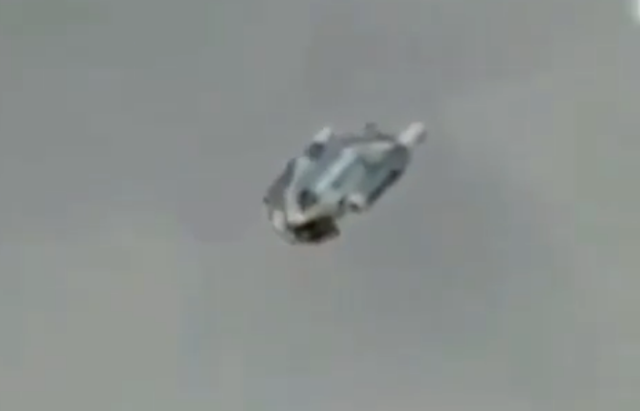 As far as UFOs go, this is visually one of the more stranger looking as you definitely have a unique look. On the side, wow it looks similar to what I would say a bottle? But looks are deceiving as on it's other side it looks epic. I mean the image above is spectacular and after seeing the back of it, it is not a bottle lol or a balloon come to think of it and definitely not a remote controlled miniature Jet. 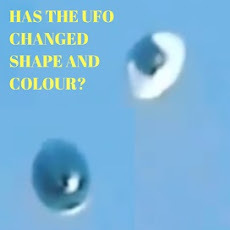 It's not the typical Flying Saucer look or the Orb UFO look and that's what intrigued me? It's got it's own vibe going on which is why I wanted to show this in a post. 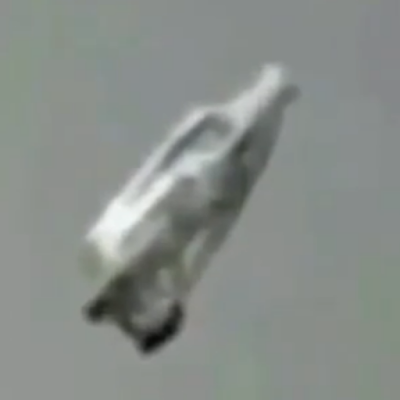 The features on this vehicle make it look like a meteorite with it's uneven lines and edges that aren't in line or parallel to one another like "I suppose we'd expect" to see on most other UFOs? That's what I like about this, it's probably (if it's real) very functional as a UFO and instead of visually been stunning and correct, it's actually saving space, weight and other only needed necessities for the mission type of contents and materials? I'm just trying to rationalise the shape of this object which is clearly there and it's very clear that it is not a balloon. Is it Alien or is it man made? Guys, what are your thoughts and opinions on this? If you think it's fake then cool but could you explain why you think it's fake, cheers - as just typing "fake" says nothing and as we have already acknowledged that yes it could be but we'd rather have your thoughts on why you think this. 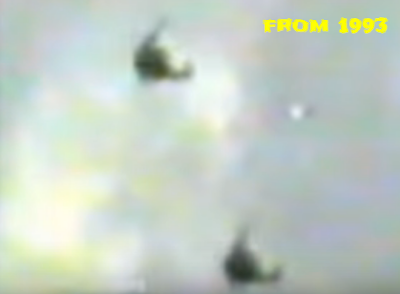 Swarms of UFOs (Orbs) sighted around the world for a long time, this is a 10 year old video showing swarms of Unidentified Flying Objects that I bet everyone has forgotten about? 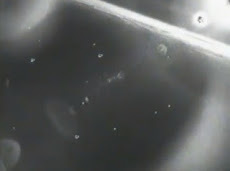 There's loads of UFOs and they've been caught on camera numerous times. 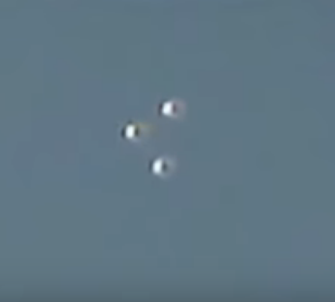 These are UFOs mixing in with helicopter fleets, UFOs in a mass sighting over industrial parks and even over houses. 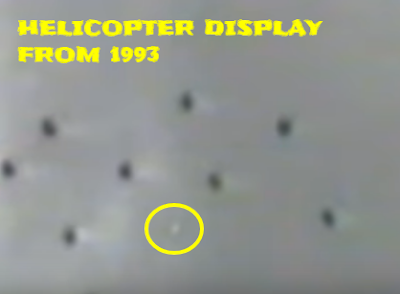 The video is quite extraordinary with all the UFOs in total easily coming in to the hundreds. 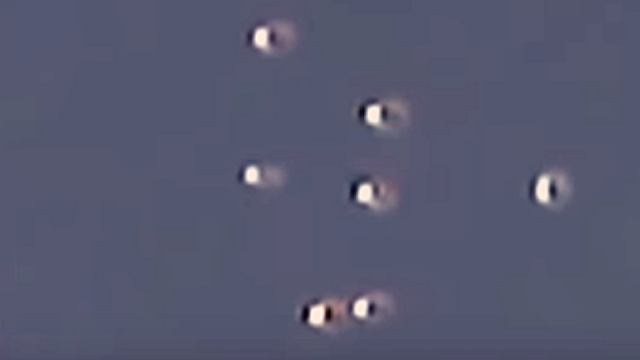 Real-life footage apparently showing large groupings of UFOs over major international cities. And that's even after 10 years of the video been on their YouTube channel, this is all the information available? It's still enough to go on I suppose as the actual video itself is more important than the information about who filmed it and where? 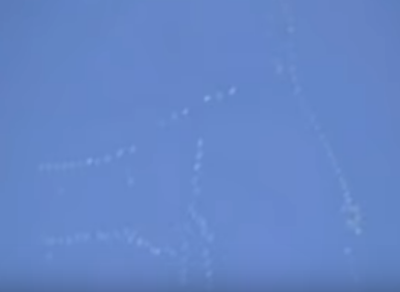 The below image could be balloons and it could also be like the image at the top where they are moving in patterns. It's impossible to tell and because the video quality isn't that good we may never know? As long as the UFO events were caught on camera that's a good thing. Many UFO events have happened on the planet Earth but guys, they must of all come from somewhere or have the Aliens got some sort of factory on this planet or on the Moon? They must of come from somewhere if you believe that they're actual UFOs? Believing in UFOs is one thing but if you do then you've got to believe in the whole thing? 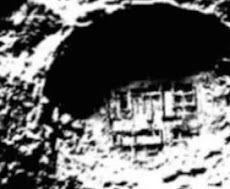 I', talking where it was built, who built it, why it was built and when also where does the materials come from to make the UFOs? Just for good measure as well, who designed them? 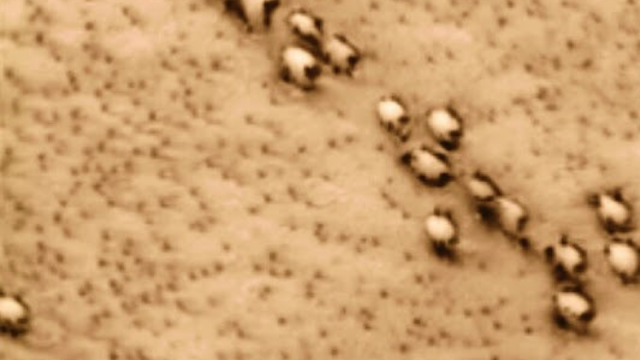 Both images seems to show the UFOs in a pattern like assembly but they could just be the way they are moving which only seems that they're in a pattern? It's hard to tell if it's deliberate or random. The vide is exceptional especially as it's over 10 years old. 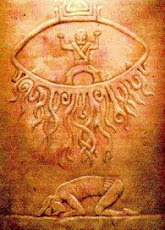 The whole story has to be looked in to especially if the UFOs that have crashed here and that are being back engineered. Then we have to also think about where it all came from and are the materials available here on Earth, if not then it's clear they're Alien. If so, then there must be an Earth like planet out there with a similar look, feel and build up of minerals. So, believing in UFOs really does come with a whole host of questions that need to be looked in to. 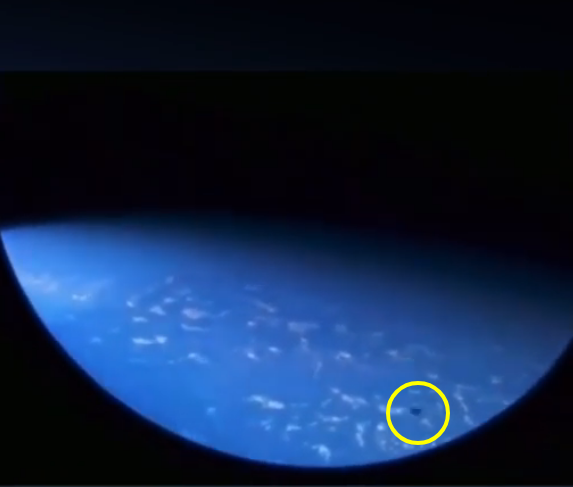 This is a great UFO video because what makes this amazing is the fact that this astronaut must of knew these UFOs were coming so "he or she" got out their camera and quickly filmed it. 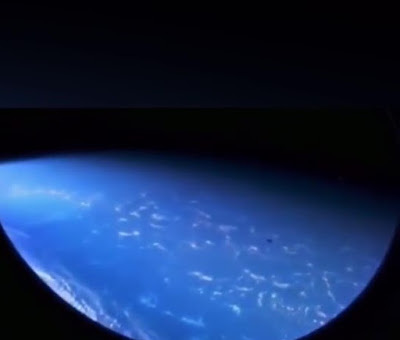 This is just a quick post as I saw this and thought I must show this, it's absolutely amazing as far as UFOs in space go! 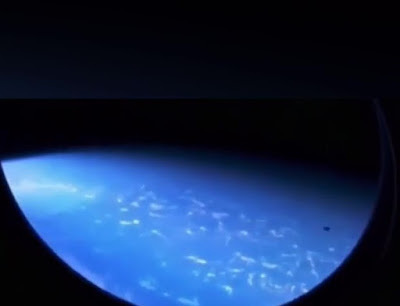 The view of the Earth in the background is stunning and the UFOs only come in to view about halfway through the screen, which suggests they are not flies, lol. 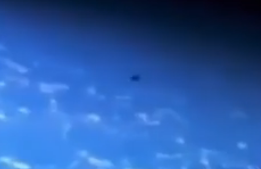 It could only be an astronaut that is videoing this UFO sighting. Someone on Instagram suggested that they were flies just flying past "in the International Space Station" I really don't think so? Plus since when do flies do the conga in any situation, place or even space! 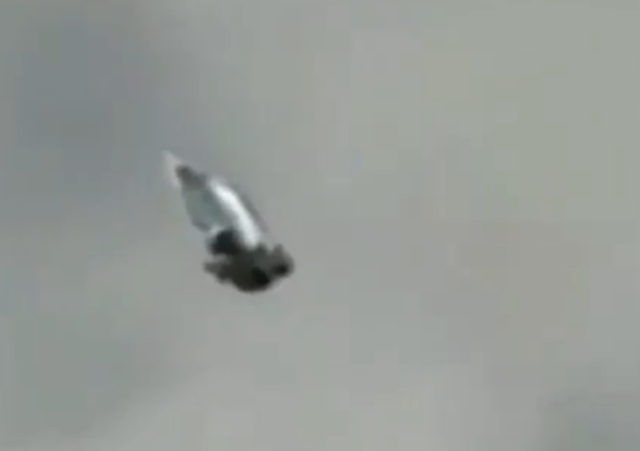 Flies in space, that's a new one on me. 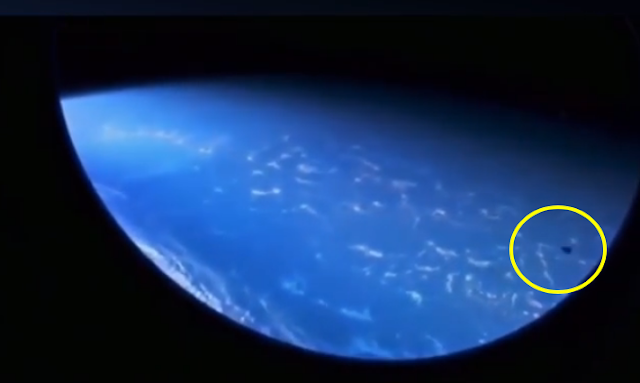 This is a quick video (around 8 seconds only) and that also suggests to me that the astronaut secretly filmed this in a rush and didn't want to be seen doing it, which would answer the lack of information with this video question also. They want to remain anonymous! 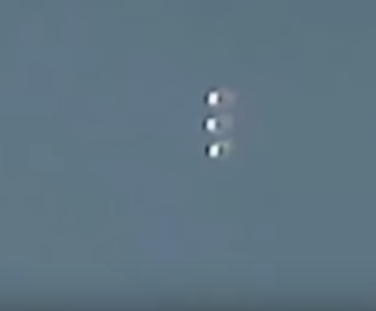 I just realised that because these UFOs are so close to one another and going in the same direction, that must rule out them been satellites? They can't be that close can they? They would probably have their signals messed up that close together. Anonymous whistle - blowing is always going to happen and usually that's why there's a lack of relevant information that should come with any UFO video or UFO images? In many cases of UFO leaks - you will find that the eye witnesses don't want to be identified and that's their prerogative as some people don't want any of the ridicule, career damaging and harm to their future prospects for finding and getting "any job(s)". It usually goes hand in hand with professionals who report UFOs which is very sad. 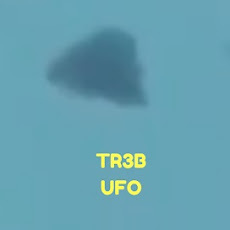 Which I totally understand and respect peoples choice to not to give their info on a UFO sighting. Especially an astronaut as they wouldn't be going to space again would they, just like pilots who report UFOs, they never have any rest from the ridicule. The information is far greater than the person who witnessed it in my personal view. So reporting any UFO encounter or sighting is OK, even anonymously. 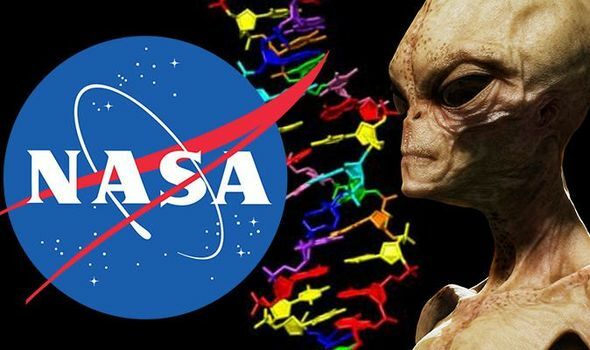 Alien DNA discovered by NASA scientists. Image credit/Independent. This is a mind blowing new leap in to the future of technology and is just a new way of using and inventing brand new "never before seen" inventions. Basically what NASA funded scientists have done is blow the lid right off what was previously thought couldn't be done with DNA? Here is just a snippet of the post and you'll agree that this is so impressive that literally the sky is the limit on what can be done with this technology! Nasa-funded scientists have developed a new kind of DNA - like structure that can store and transmit information - and could lead to new ways of finding alien life. The breakthrough discovery suggests there might be alternative, unimagined forms of DNA - based life as we know it on Earth. 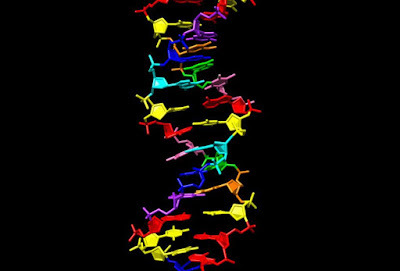 This illustration (above) shows the structure of a new synthetic DNA molecule, dubbed Hachimoji DNA, which uses the four informational ingredients of regular DNA (green, red, blue, yellow) in addition to four new ones (cyan, pink, purple, orange). Credit: Indiana University School of Medicine. Life on other worlds might be built using different molecular systems of the kind the researchers developed in the lab, Nasa experts have suggested. The new molecular system will allow scientists who are looking for life elsewhere in the universe to re - think what they are actually looking for, researchers said. It is made up of four different ingredients, which scientists refer to as nucleotide and are common across all life on our planet. But they might "vary" (imagine that then guys) elsewhere in the universe, the new research suggests. This is just a snippet of the story, its complicated, it's in depth and it's what happens when you break down the barriers within technology and explore new (now open) avenues of research and development? a whole brand new "Universe worth" of exploring to do! That's exactly what this means for the scientists and the other people, professionals and experts also investors and entrepreneurs that will eventually be brought in to work on, open up and explore this exciting new technology. 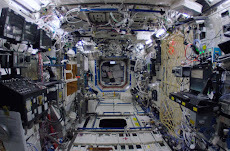 In a research breakthrough funded by NASA, scientists have synthesised a molecular system that, like DNA, can store and transmit information. This unprecedented feat suggests there could be an alternative to DNA-based life, as we know it on Earth – a genetic system for life that may be possible on other worlds. 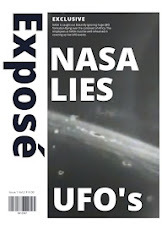 NASA research is beyond everything that the public knows about in general as they don't go advertising their immediate and more ground breaking inventions so what the public knows about is old news. To NASA at least, it's old hat. Below is a tiny white circle with an arrow pointing to it and it says "Sun" right? Well, that's it! That's as far as we can see with current telescopes looking for exoplanets. It gives me a massive pause for thought knowing just how small we are in the vastness of space. 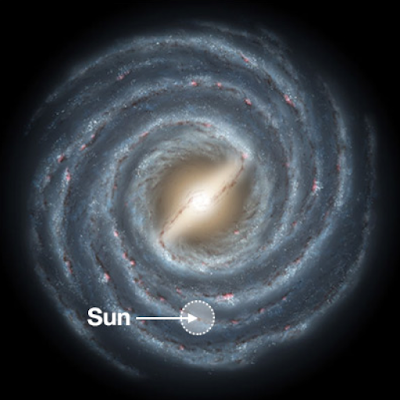 The sun and our solar system in relation to the Milky Way galaxy. The white circle indicates the area where the majority of exoplanets have been found with current telescopes. Credit: NASA/JPL-Caltech/T. Pyle. NASA's search for life program (Exoplanets 101) can be found here. Source Reference Indiana University School of Medicine.